Manhattan, or, let’s just say The City, is the very center of NYC. This is actually what people are thinking of when New York is mentioned. Not because there is nothing to do in other boroughs of this Metropolis, but because the most important things are placed in Manhattan. Therefore, we decided to give you an insight of what advantages the move to Manhattan brings into your life. As you can suppose, there are many of them, and we shall mention only those we think are the most important. Is Manhattan expensive? Hell yes! Is it loud and wild? Yes? But, after all, is living in Manhattan worth it? No doubt about it! Why is Manhattan so great? Whatever you might feel like doing, it doesn’t matter what time it is. You’ll be able to do everything you like at any time. Living in Manhattan will allow you such a luxury. 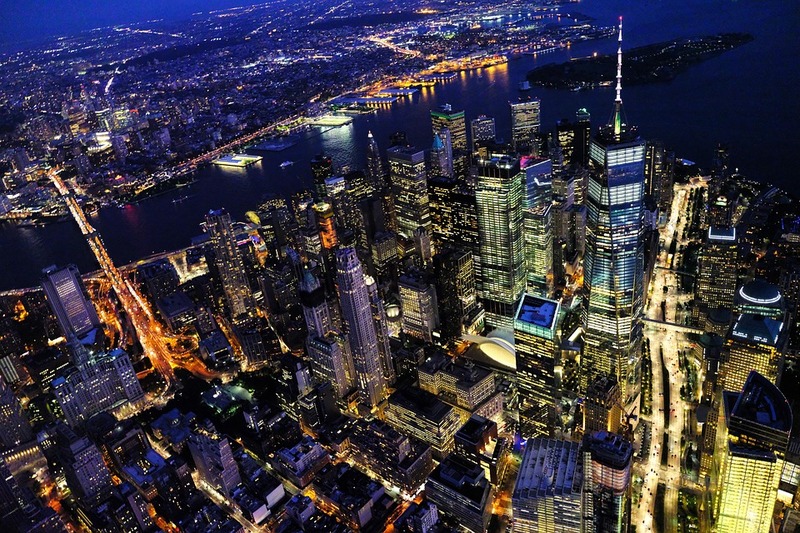 Have you heard that Manhattan is the city that literally never sleeps? Are you into yoga, sports, music, art, or something else? You name it, Manhattan has it! The neighborhoods of Manhattan are so different that you might feel like traveling to some other country by only crossing the street. The only difference between traveling the world and traveling Manhattan is that you don’t need a different kind of transportation but walking. 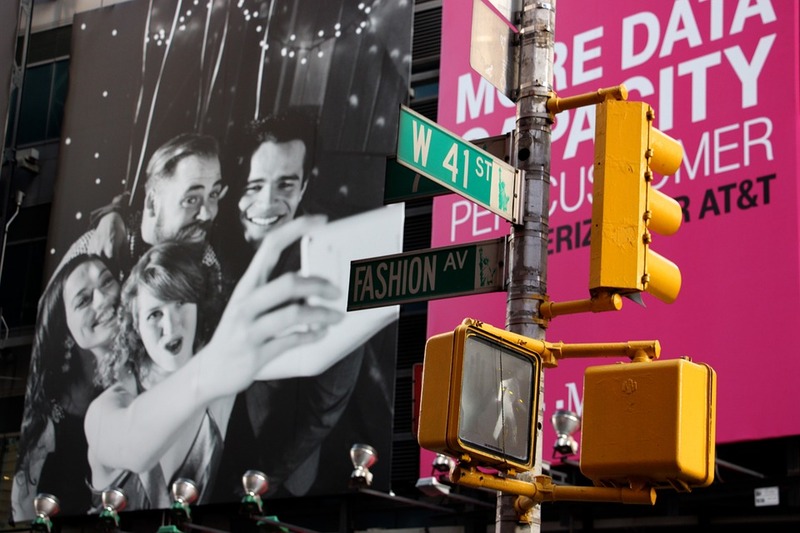 If you like fashion, and you like shopping, living in Manhattan is a perfect choice for you. The clothes variations are something you will love. For example, here you can find traditional dresses designed to fit modern trends. This way, you could be comfortable wearing what you’ve always loved, and not be worried if someone will look at you strangely. If you’d like where you could buy clothes like this, here is traditional dresses NYC shop. Pay it a visit, perhaps there are some ideal items for your personality! Living cheap in Manhattan? Difficult but achievable! Surely, cheap in Manhattan doesn’t mean the same as cheap in some small city. However, you can have a decent Manhattan life on your budget. And your budget will be significantly bigger if you were living in Manhattan, so it will compensate the difference in the term cheap or affordable between Manhattan and some small city. So many worldwide known museums, galleries, music halls etc. are placed in Manhattan or very close to it. Hence, whenever you’d like to enjoy the painting, concert, or any other kind of art, you’ll surely have a chance to do that on the very same day. Do you have a desire to meet other colorful cultures? Are you interested in their music, tradition, customs etc.? If you come to Manhattan, you’ll get to know the cultures of the world by visiting different communities in Manhattan. And there is probably a community for each culture you might be interested in. If not in Manhattan, then at least near it. Manhattan is well connected to all other NYC boroughs. So, wherever you need to go, you’ll get there in the shortest time possible. 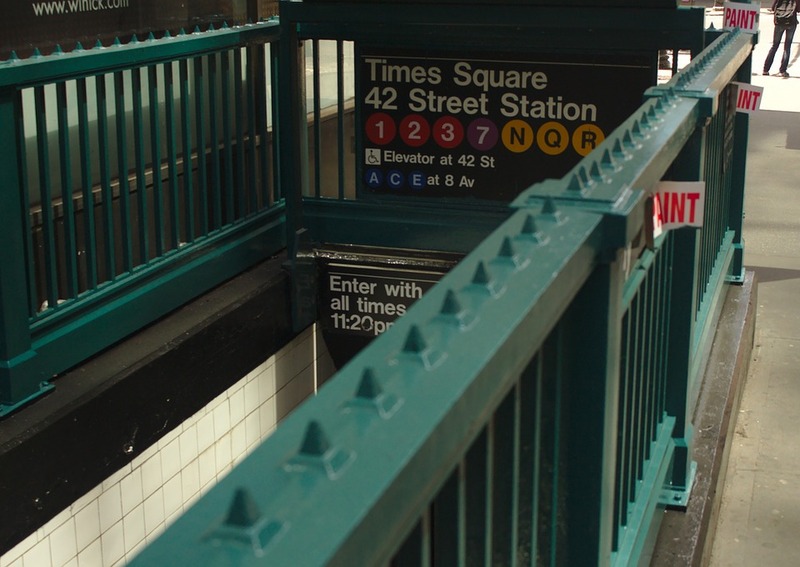 The subway lets you do that, so you better learn how to use it before coming to Manhattan. Therefore, you will be saving thousands of dollars you’d spend on fuel for your car, and who knows how much more for owning it in NYC, and you’ll still get everywhere on time. Living in Manhattan – Loud and quiet at the same time! Just like we said, the neighborhoods of Manhattan differ very much. This is why you can choose the perfect location for you, without having to leave Manhattan. No matter if you like parties or a quiet and peaceful life. The most various restaurants with the most diversified food are one of the best known Manhattan amenities. As a gourmand, you’ll probably have a tough time every time you try to decide what food you’ll like to eat for every meal. And, if your budget is not that big at some point, don’t worry. You can eat pizza for just 1$. So, there is something for everybody here. Is there something you’d like to have in Manhattan, and we didn’t mention it here? Don’t worry. There are probably thousands of things we didn’t mention. Something that might look like not so important for us might mean the world to you. So, before making a decision if living in Manhattan would be a good decision for you, ask us about any detail you would like to know more about. We will be happy to discuss life in The City with you.